We are excited to announce that we have created a summary on the status of children under 6 in South Africa. 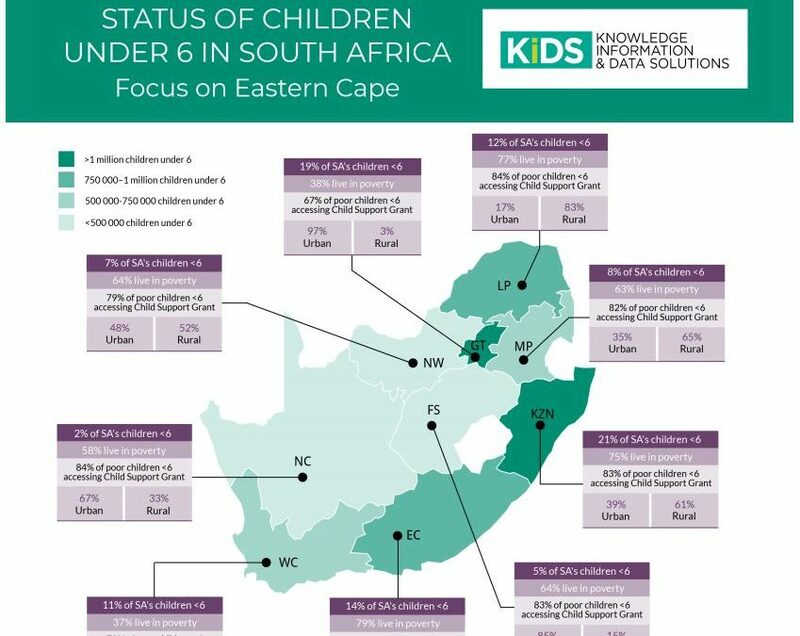 This publication holds the standout data points from the SA Early Childhood Review 2017, with a main focus on the overall statistics for the Eastern Cape region. As with the full South African Early Childhood Review, this summary includes data on several carefully selected indicators across the five essential package components which are key for measuring early childhood service delivery in SA. 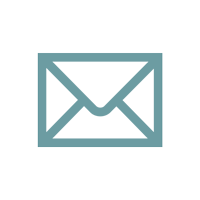 Click here for more information and to read the South African Early Childhood Review 2017, which includes data and commentary on more than 40 carefully selected indicators on the status of children under six. The South African Early Childhood Review 2017 is a joint publication between Ilifa Labantwana, the Children’s Institute at the University of Cape Town, and the Department of Planning Monitoring and Evaluation (DPME) in the Presidency, and Innovation Edge.